Happy Turtle: Blogathon Canada in Ontario! 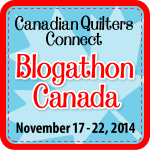 Hello and welcome to all of you who are hopping along on Blogathon Canada. Thank you for stopping by. I'm Carol and I live in Toronto - moved hear three years ago from India. I taught myself to quilt about 4 years ago while I still lived in India - even quit my full time job at an arts organization to do it! :) I remember going to my director and saying.. I think I need to move on... maybe teach... but I really feel like I want to touch fabric all the time.. and I see patterns every time I close my eyes... and I think I need to be a quilter! He didn't really know what to say but wished me luck and now here I am! Thanks for stopping by and I hope you'll visit again! I love your quilts. They are so fresh and vibrant! Wonderful-I love your story and am happy you followed your own path and ended up a quilter and working at a quilt shop!! 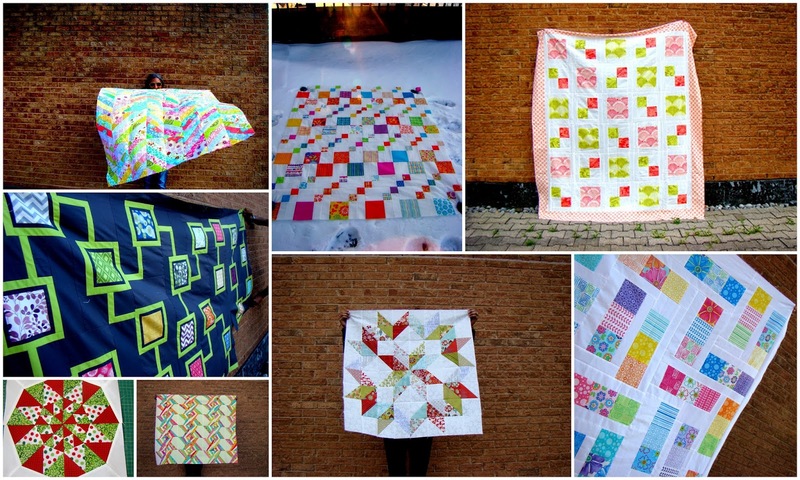 You have a great eye for color and fresh style in your quilts. Just lovely! 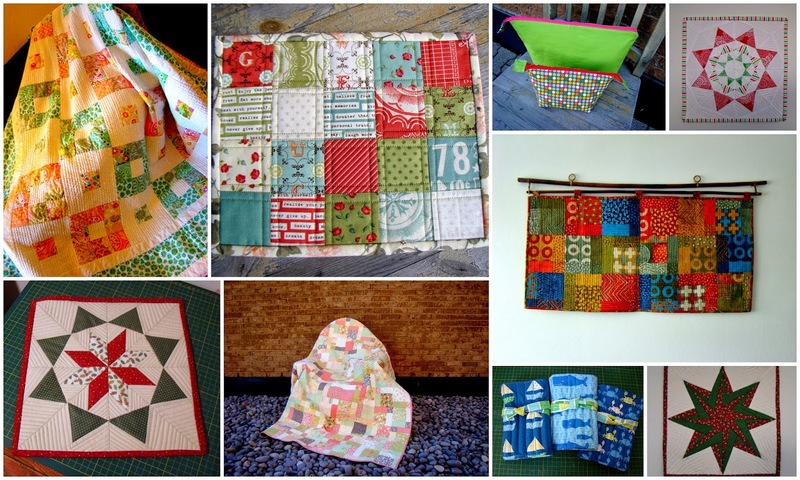 Your journey to quilting is fascinating and from your "About" page it looks like you used to live in Bangalore! Hi from a fellow Bangalorean, Squeeeee!!! Carpenter's Star Wall Hanging - Top Done!